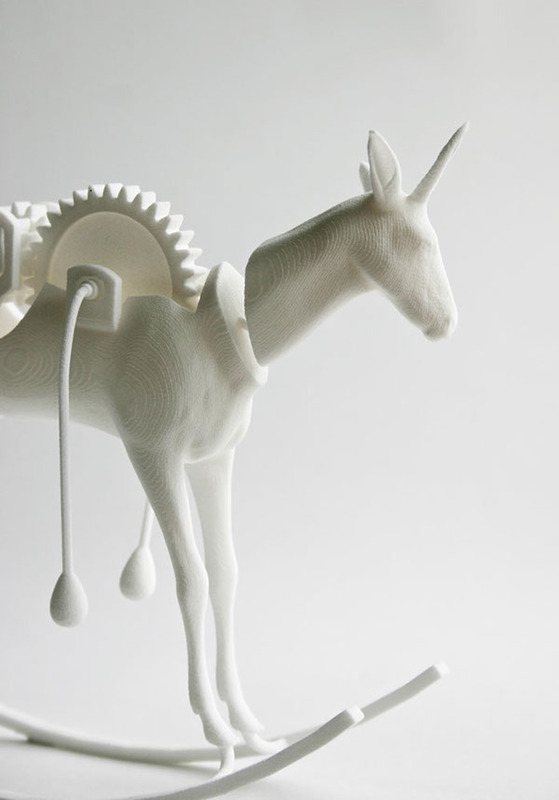 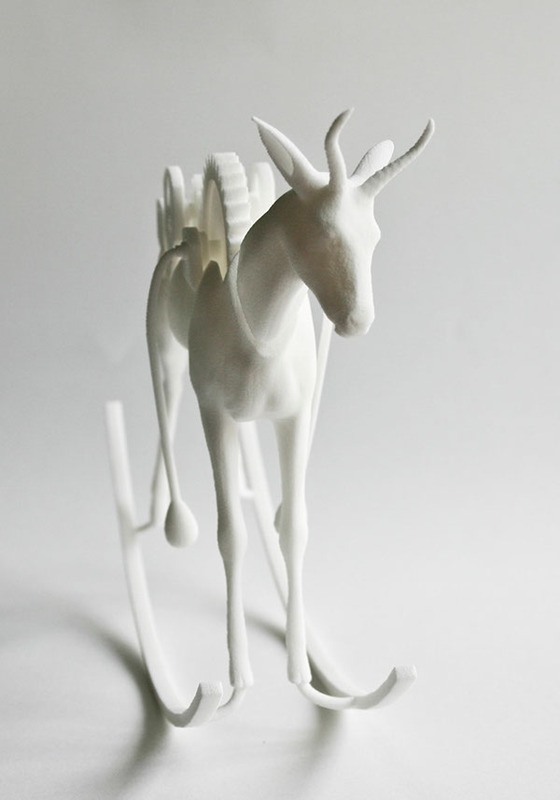 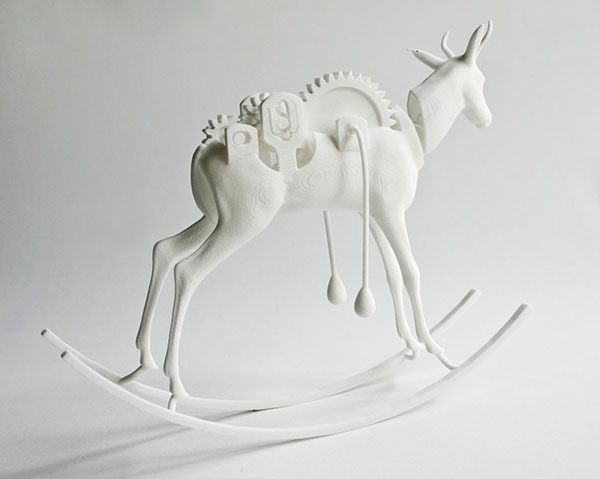 The rocking springbuck was designed on computer and 3D printed using selective laser sintering. 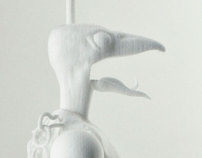 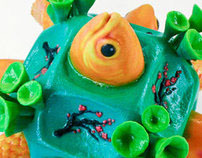 The Rocking Springbuck was design using computer sculpting and design software. 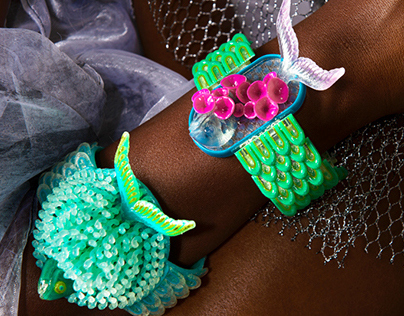 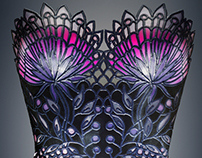 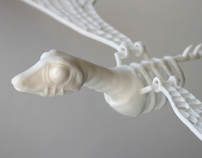 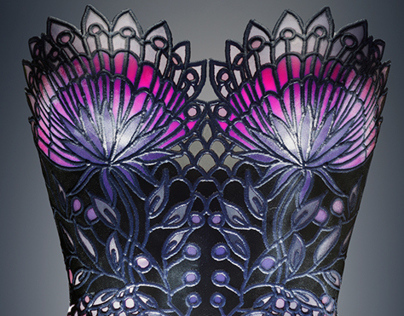 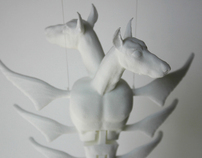 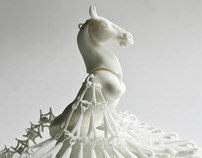 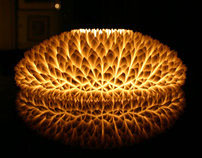 The work was 3D printed in nylon using selective laser sintering.